Clean CARFAX. 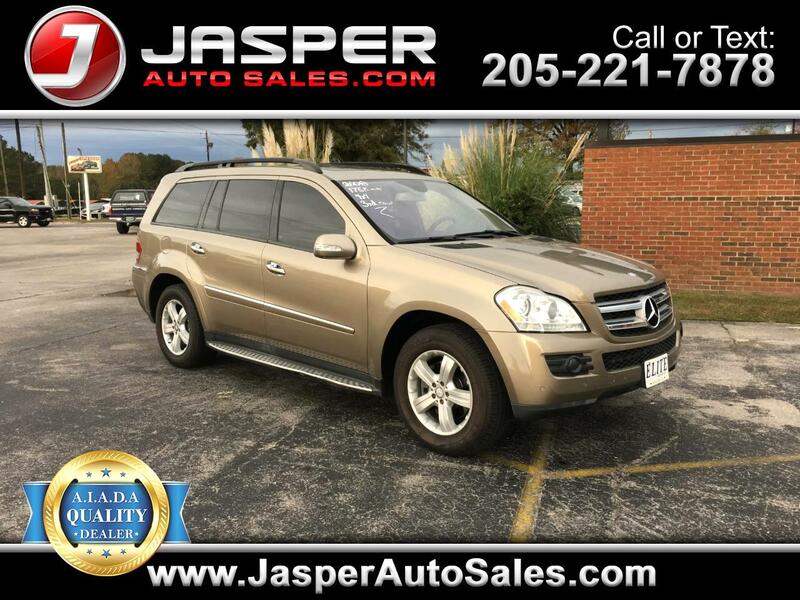 Sand Beige 2008 Mercedes-Benz GL-Class GL 450 4MATIC® 4MATIC® 7-Speed Automatic 4.6L V8 DOHC 32V Black w/Leather Seat Trim. Message: Thought you might be interested in this 2008 Mercedes-Benz GL-Class.